Product worthy commands useful kitchen. Product very good. Seller OK!!! Fast delivery. 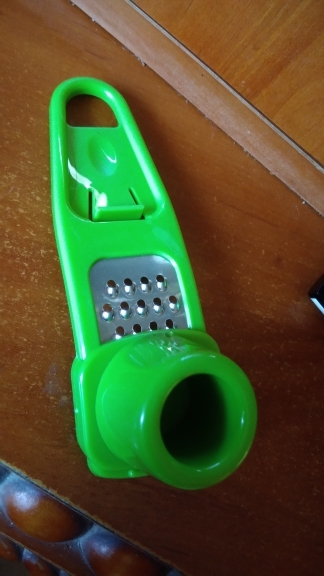 Excellent grater for garlic, now there is no grated garlic residues of my skin. Fragile: i pressed harder and a little bit more settled, now i try to rub more carefully. The goods came after the deadline. everything is fine. I came to the post office, fast enough!) without damage. i did not try it! 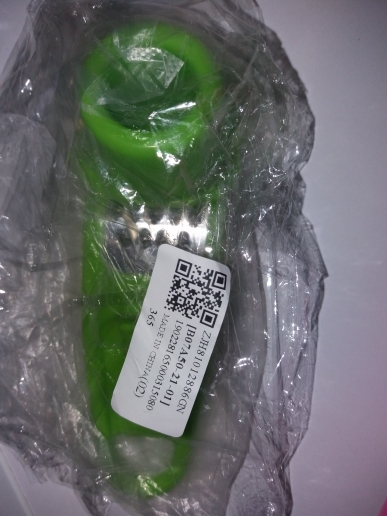 Fast delivery and spigné, works perfectly, thanks.